Instagram will roll out video counts over the next few weeks. In its blogpost, Instagram said, “you will start to see how many times people have watched a video on Instagram. Views are the most widely expected form of feedback on video. “Since launching video two years ago and introducing Hyperlapse and Boomerang, you’ve made video storytelling on Instagram take off. Whether sitting front row at Fashion Week or spending a day on the beach, nothing brings moments to life like video. 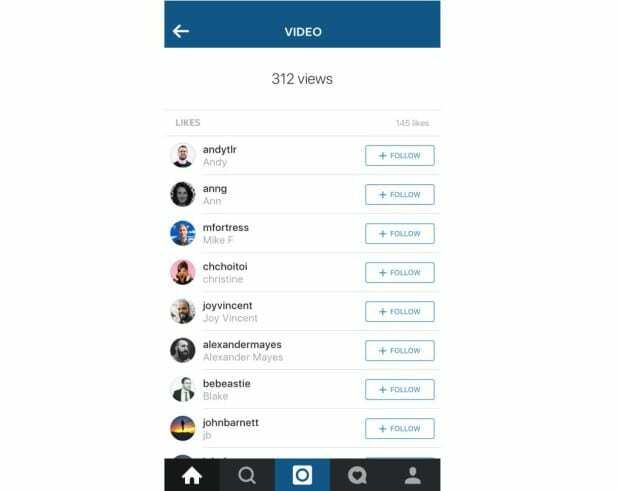 Adding view counts is the first of many ways you’ll see video on Instagram get better this year,” it further read.